This page provides all relevant information for the UUMUN Academy, or more specifically the session on Saturday. UUMUN presents: The UUMUN Academy 2018! Are you interested in international relations? Would you like to learn how to convince other people, deliver powerful speeches and immerse yourself in an international issue? Then apply for the UUMUN Academy! 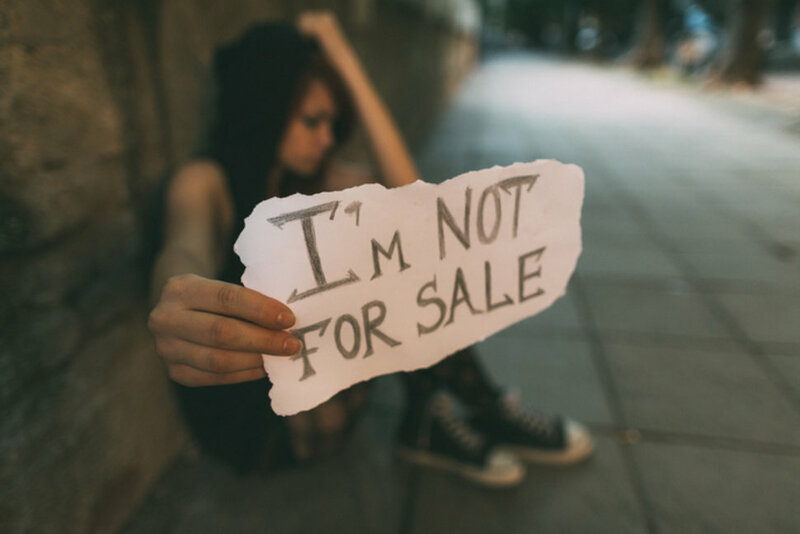 During this two day event, you will learn all about 'NOT FOR SALE: Human Trafficking' and how to possibly tackle the problem.